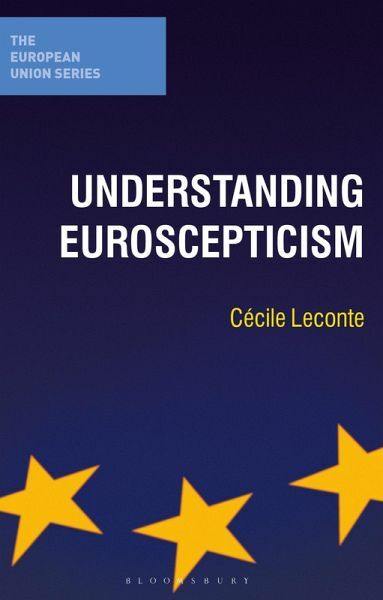 This timely text provides a concise and readable assessment of the dynamics, character and consequences of opposition to European integration at all levels from elites and governments through parties and the media to voters and grass roots organizations. The Future of Euroscepticism and the Future of the European Union. Introduction.- Why Euroscepticism Matters.- Varieties of Euroscepticism.- A Geography of Euroscepticism.- Political Elites.- National Institutions.- Popular Euroscepticism.- The Media.- Civil Society.- Understanding Euroscepticism.- The Future of Euroscepticism and the Future of the European Union.